You did a beautiful job with Niki’s delightful pattern, Hannah. 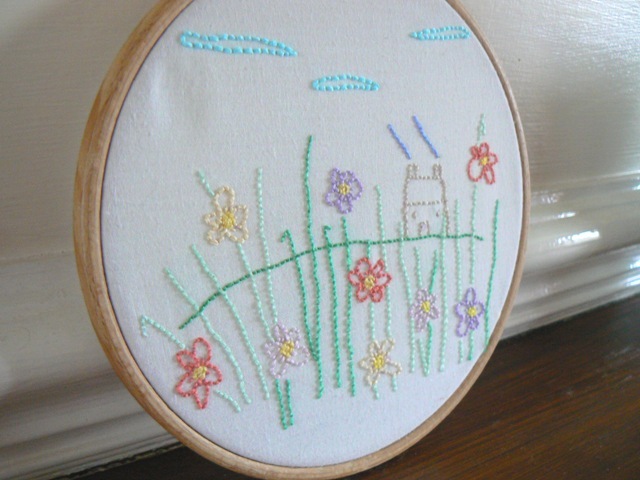 Adding embroidery to her shop is such a great idea – thinking outside the box. ADORABLE! 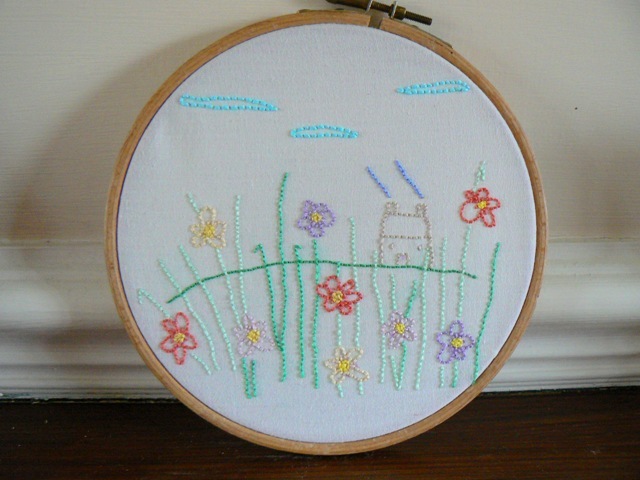 I used to do needlework but arthritis has taken over but I love to look at other’s work. Yours is beautiful. I love the simplicity of the design! You did do a great job! I haven’t done embroidery since I was a girl. That is so charming and gorgeous! Love the pattern! Great needlework and what a sweet little pattern.